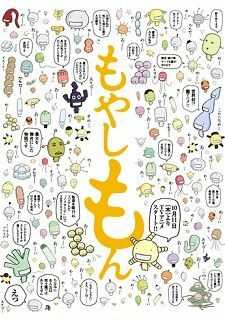 Enter Tadayasu, a freshmen college student who can see and talk to cute, chibi bacteria and other microscopic organisms. It's not all fun and games like it sounds though, because it gets him into all sorts of trouble. Join Tadayasu as he enters his first year at the Agriculture University, what crazy events await him?